The Hawks and Giants have a strong rivalry that will continue in 2019. Hawthorn will play in Canberra for the first time in the club’s history next year when they meet GWS in a Friday night blockbuster at UNSW Canberra Oval. It will be just the second time that the Giants have played on a Friday night following a sell-out clash with the Western Bulldogs in 2017. 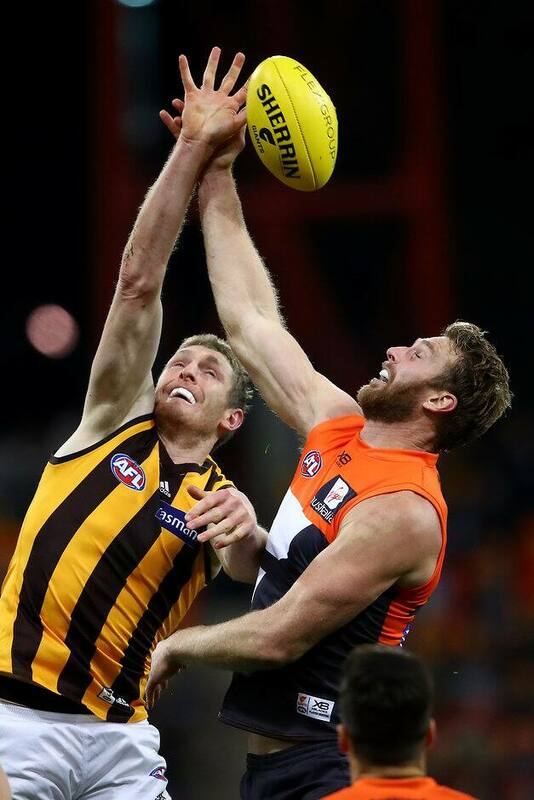 The rivalry between the two clubs has grown over the past few seasons, with GWS having won three of their past four matches against the Hawks. The fourth result over that period was a draw in Round 16 2017. Hawthorn won its first three encounters with the expansion team by an average of 84 points in their meetings between 2012 and 2014. The Giants currently hold a nine-match winning streak in Canberra and have won 11 of their past 12 games at the venue, dating back to 2015.